CHICAGO (WLS) -- "Let the shameful wall of exclusion finally come tumbling down." That was the declaration from President George HW Bush 25 years ago when he signed the Americans with Disabilities Act. The goal of this legislation was to protect millions of Americans with disabilities from discrimination and allow them to be fully involved in the work force and their communities. Today, it covers an estimated 55 million Americans in five key areas: employment, state and local government facilities and services, public accommodations, telecommunications and transportation. 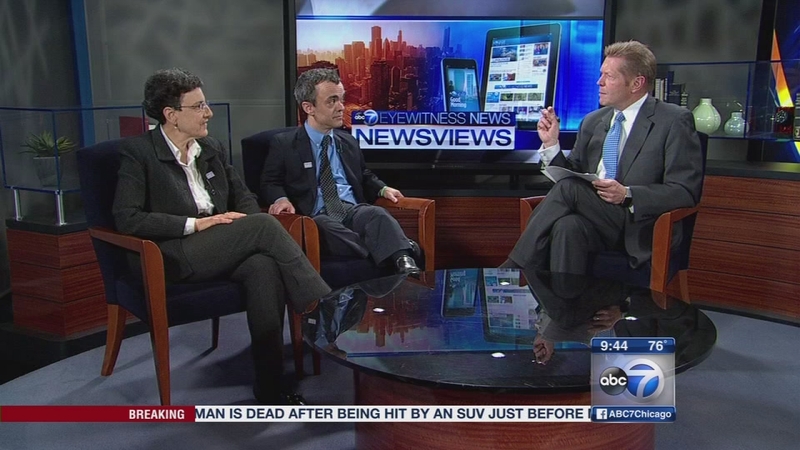 Joining us to discuss the impact the ADA has had and what more can be done are Emily Harris, the executive director of ADA 25 Chicago, and Gary Arnold, the public affairs manager for Access Living. Guests discuss the impact of the Americans with Disabilities Act 25 years later.